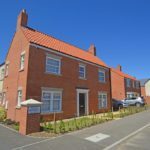 RECENTLY BUILT BY WELL REGARDED TAYLOR WIMPEY HOMES THIS EXECUTIVE FOUR BEDROOM HOUSE HAS UNEXPECTEDLY COME TO THE MARKET. 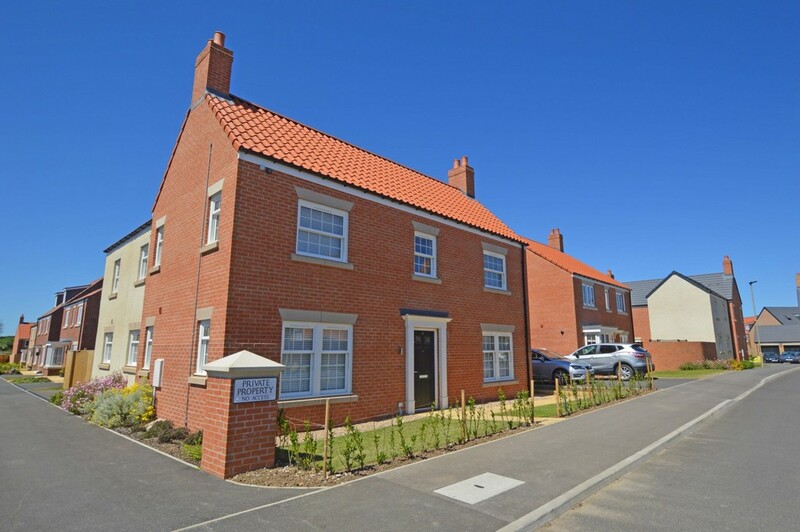 SITUATED ON THE HIGH MILL DEVELOPMENT AT SCALBY THIS PROPERTY HAS HAD SOME EXPENSIVE UPGRADES TO THE STANDARD SPECIFICATION, AND OFFERS THE PROSPECTIVE PURCHASER A STUNNING HOUSE TO ENJOY IMMEDIATELY. Offered with no onward chain this detached house comprises entrance hall, dual aspect lounge, second reception room, large dining kitchen, and cloakroom/wc to the ground floor. To the first floor are four well-appointed bedrooms master ensuite and house bathroom. Private gardens to the rear, double garage, and gated driveway.